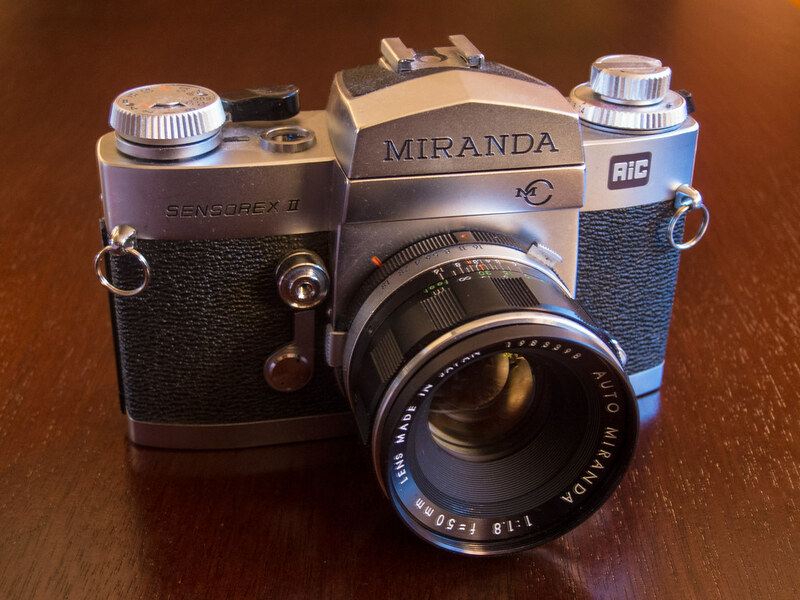 Miranda might not be the first name people think of when they think of old film SLRs. But they made some mighty capable cameras, and lenses that had some delightful qualities. I picked up a Miranda Sensorex II a couple years ago and put it through its paces. Mine had a shutter fault, unfortunately. You’ll see it all in my updated review here. I’ve had that very same lawns/walks conversation with myself!